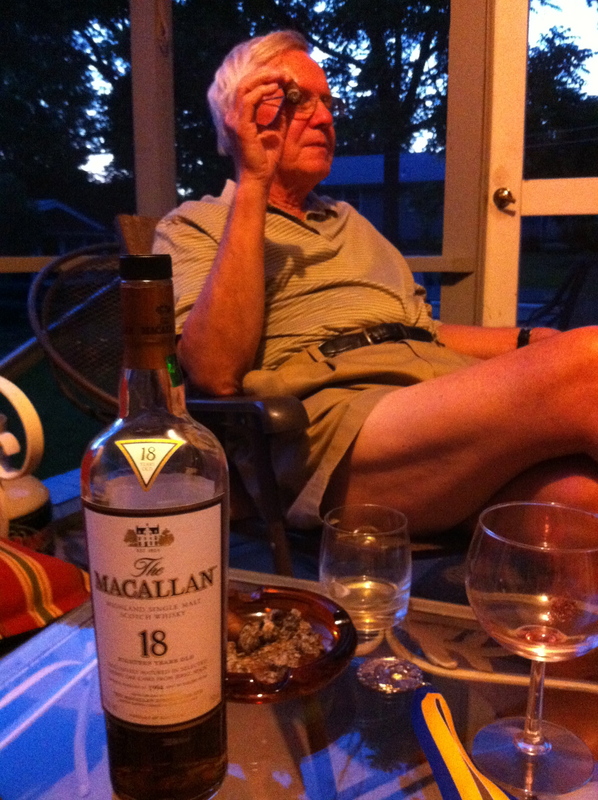 This entry was posted in Articles and Essays and tagged cigars, Father's Day, fly fishing, red wine, Steve Culton, The Macallan. Ahh. Salmon River. Hundreds of stories and characters I can remember. Learned a lot from all of them. Handicap area is finally getting a much needed safety facelift with the help of our district Representative.